A Pink's Bomi and BTOB's Ilhoon will step down from their MC positions on 'Weekly Idol'. A rep from MBC Every1 said on June 30th,"Bomi and Ilhoon be leaving 'Weekly Idol'. Their last broadcast will be on July 8th". 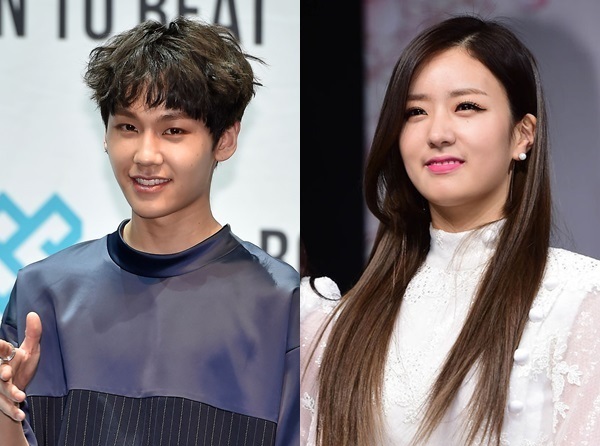 Since the show will be airing the holiday special for the next three weeks, so the segment features Bomi and Ilhoon as the co-hosts will be putting off air temporary. The production team has yet to find the successors to fill in the two' slots. Meanwhile, both BTOB and A Pink will soon begin their comeback promotions this month.